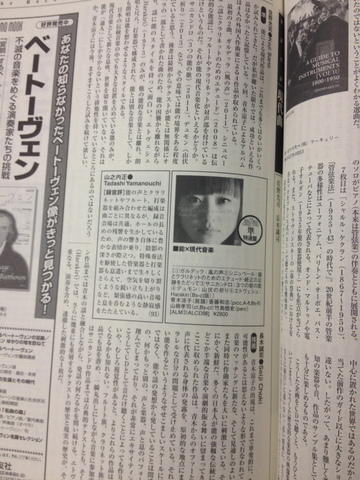 Recommendation of CD by the Record Geijutsu!! 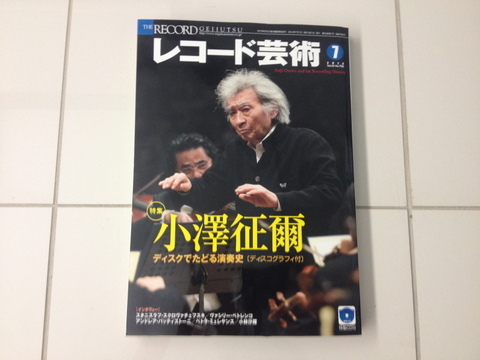 My CD "Noh×Contemporary Music" was selected as a recommended CD by the Record Geijutsu!! Great review by Prof. Seiji Choki!